Let me repeat the question that opened the last paragraph for the sake of consistency. 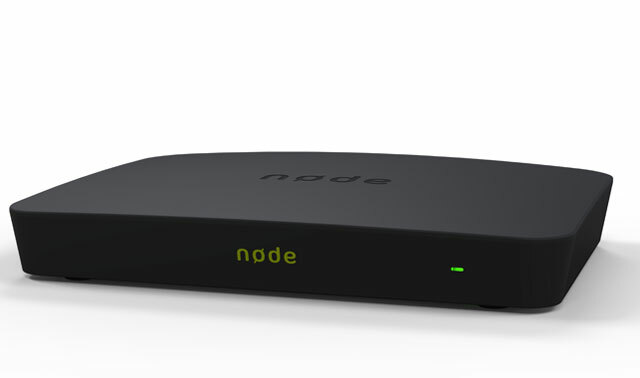 What exactly is it that the NODE was addressing in the pay television sector when it launched? …it is 18 September 2014 and the NODE launches with a purchase fee R 3 499.00 (free installation inclusive) and a monthly subscription fee costing R 300.00. It is easy to conclude that the NODE, should we use DStv as a barometer, was aligned with that service provider’s Compact bouquet’s subscription fee at the time of launch. Let us stay here for a while. The difference was that while the NODE functioned like DStv’s Video On Demand service it lacked linear viewing, meaning it was digital television minus real time viewing channels such as SABC 1 slash Mzansi Fo Sho or even e.tv, there was no FTA in the offing. As I said just now that SABC channels are the staple diet of South African television, can you really imagine life without them? This is exactly where Altech’s strategy went wrong with the NODE. Altech disregarded this simple fact, unless perhaps they thought people could keep their DStv decoder, downgrade their current bouquet and complement it with the unknown NODE’s V0D service. What would be the costs of home entertainment then to households barely surviving in current economic climatic condition?